The Resident Tourist: Happy Friday . . .
And Congratulations to Emily Penn, winner of the Holiday Giveaway. 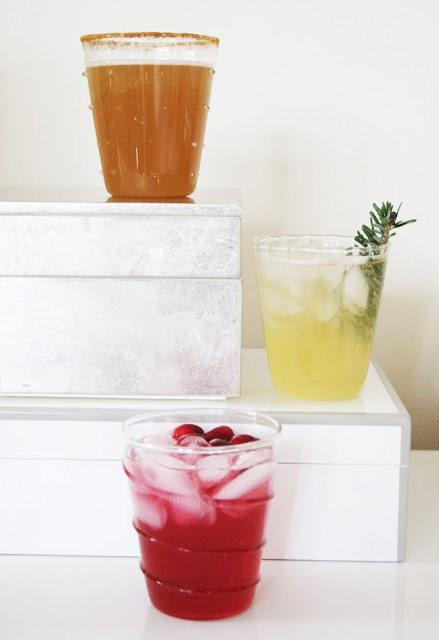 Why not celebrate and ease into the weekend with a festive cocktail? I spent the afternoon experimenting and playing bartender, concocting some yummy libations for the season. Give them a try. Let me know what you think. lemon juice in a cocktail shaker. Fill with ice and shake well. 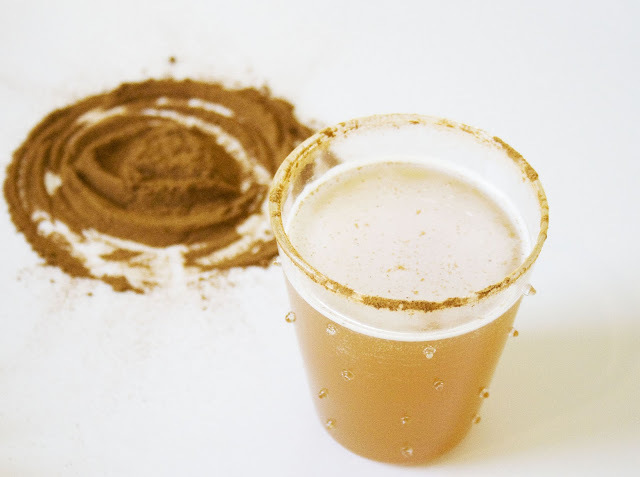 Pour into cinnamon rimmed glasses and serve immediately. Stir cranberry juice, lemon juice, and gin together. Pour into glasses filled with ice and top with ginger ale. 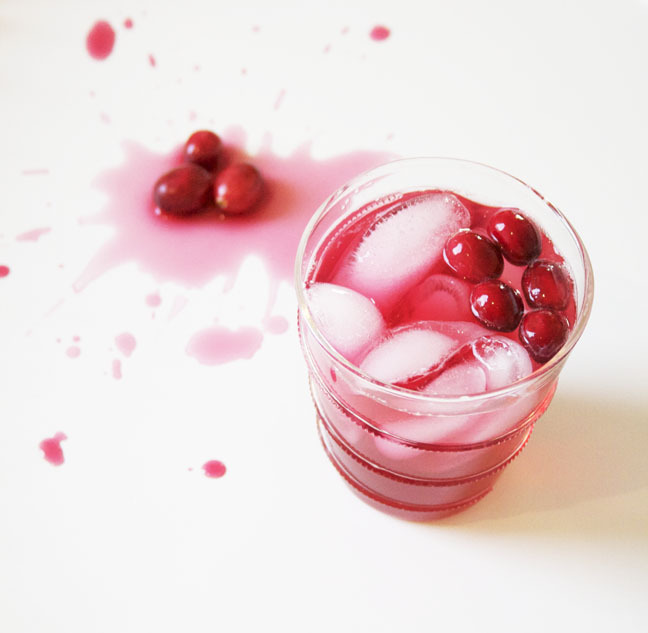 Garnish with a few raw cranberries. 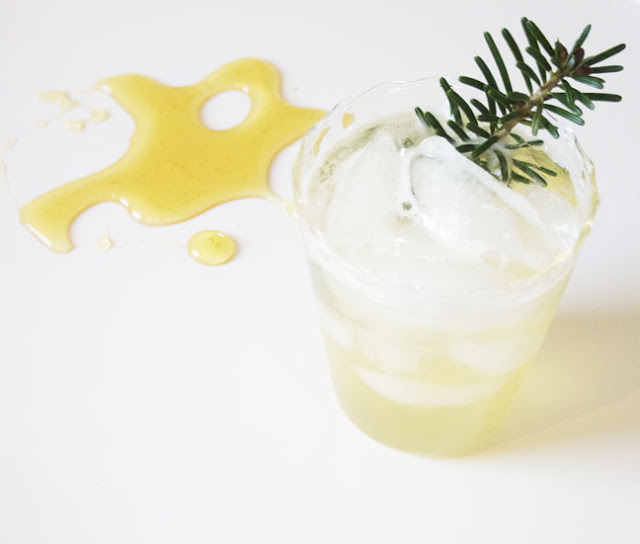 In a cocktail shaker, combine ice, vodka, and honey. Shake vigorously. Serve over ice and garnish with a sprig of pine.